Who hasn’t wanted to try the perfectly tousled, beach-wave look? 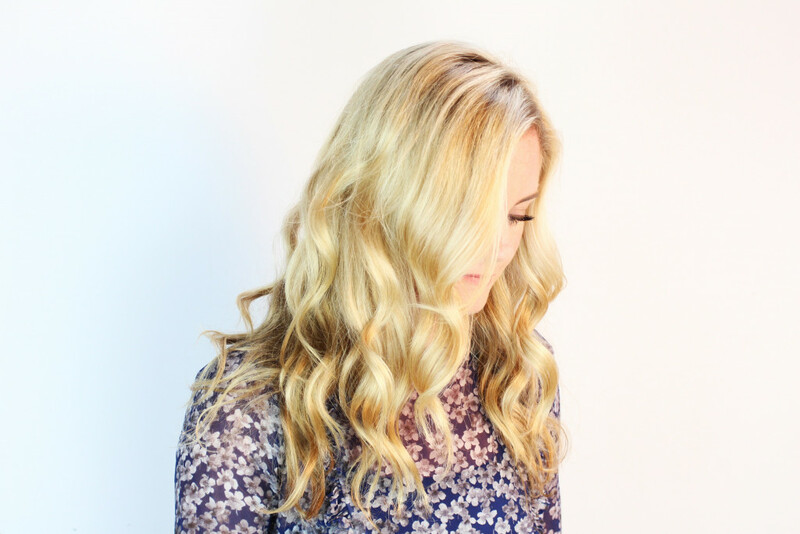 While this universally stylish beauty trend looks effortless, the thought of achieving those perfect loose curls on your own can be daunting. But don’t be discouraged: It actually doesn’t require the help of a stylist to achieve beautiful, undone beach waves. Follow the tutorial above and make every hair day feel like you’re on a tropical vacation – no sand required!